Vasco Da Gama is one of the modern cities in proximity to the Mormugs Harbor. This is developing into a major industrial center of Goa and also has a railway station providing service for the South-Central Railways. 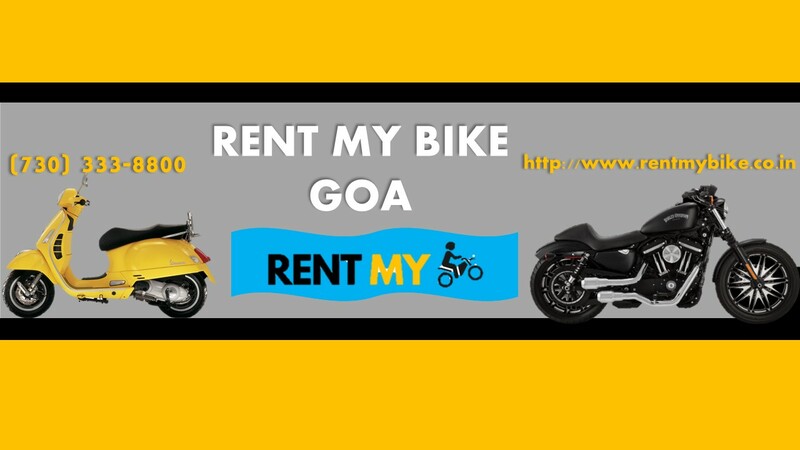 Pick up your phone and call RentMyBike at phone number 7303338800 or you may also visit the website http://www.rentmybike.co.in/.